Our Mall of America location will be closing and is replaced by our new location in Northeast Minneapolis! The GHQ Store will be the only location in Minnesota. 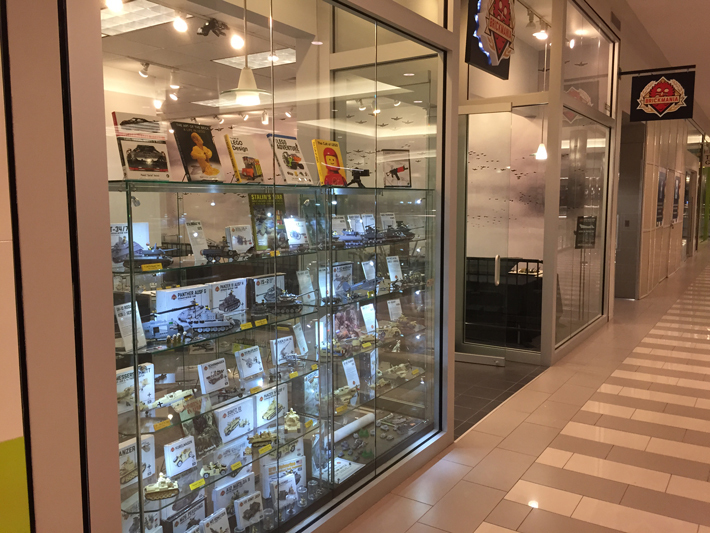 Brickmania's Mall of America retail store features a complete line of products from Brickmania, BrickArms®, Citizen Brick, Eclipse Graphx, Brickstuff and other producers of quality after-market add-ons for the LEGO® building enthusiast. We also feature a selection official LEGO® minifigures and sets. We do not sell knock-off brands or any previously used products.